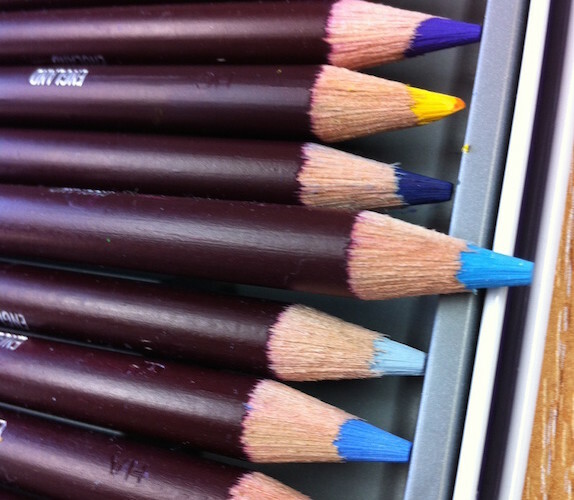 Water-soluble pencils are a very versatile medium on their own or in combination with other materials. Whether first timer or refresher, cover various techniques from use as a source of paint to creating a range of textures and effects. Jane Beech (Cheshire www.highamhall.com/jane-beech) Residential: £241 Non-residential: £174 inc. materials. Jane’s WATERCOLOURS DAY precedes.